Please enter your details and click on submit. 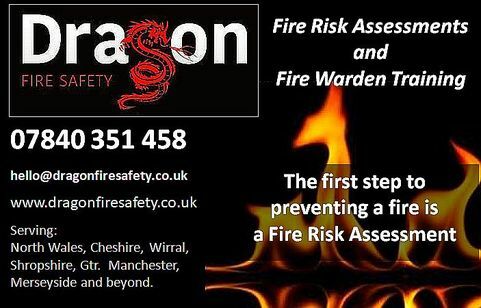 If you have any questions at all about fire safety or fire risk assessments, please do contact Dragon Fire Safety. You do not have to be one of our established customers to ask us a general fire safety question. We will answer you without cost or commitment. It is always our aim to help you to have a fire-safe premises and to comply with fire safety legislation.